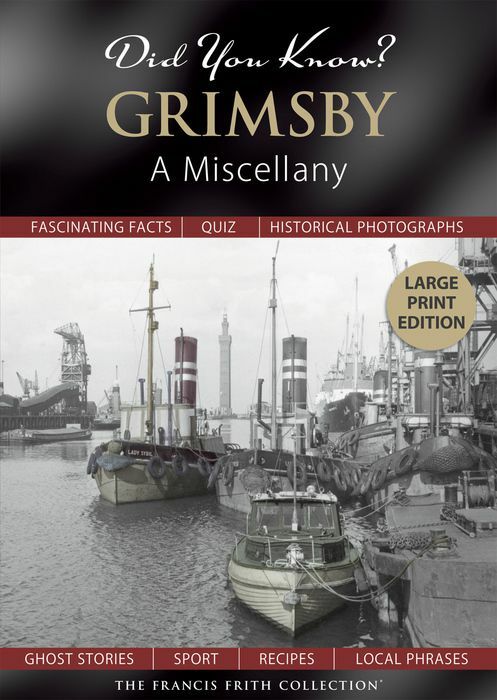 Previously published as small hardback pocket books, they are now available in these bigger Large Print editions, making them a lot easier to see and enjoy. Where you can add an optional inscription to your book’s title page, free of charge. This book is printed to order. See all Did You Know? books. 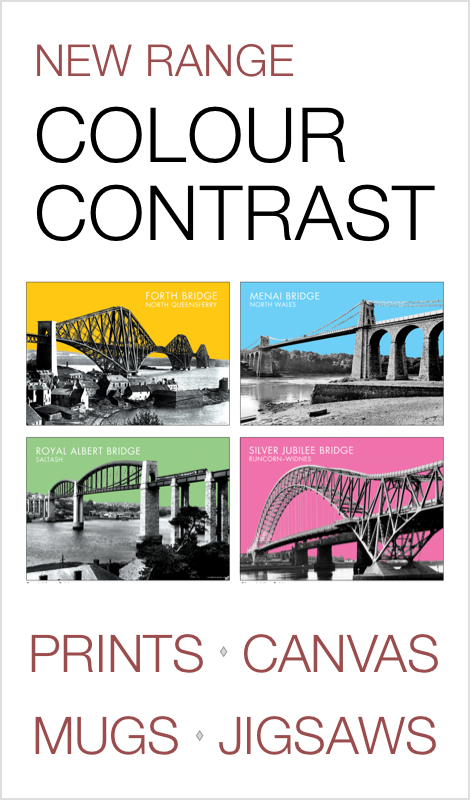 These books include a voucher for a free Frith Photo Print. 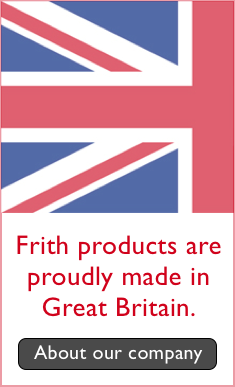 Turn to the back of your Frith book and find a voucher for a free mounted print of a Frith photo of your choice. 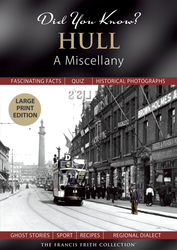 Simply choose any photo from the book, return the completed voucher with a small payment for P&P. 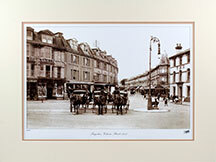 We will then print it in sepia and mount it for you in our Medium Standard mount. Add a personal dedication to the title page - free of charge. 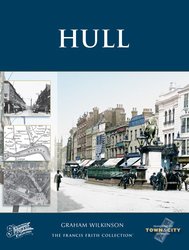 Most of our books are printed individually for your order. 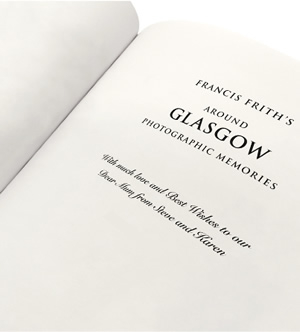 You can add a personal message when you buy that will be printed on the title page at no extra cost, making our books a great gift or keepsake. 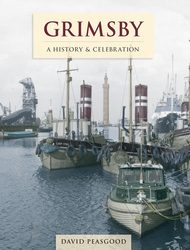 Available in both hardback and paperback. This is a great option for birthdays, weddings, anniversaries and leaving or retirement occasions.